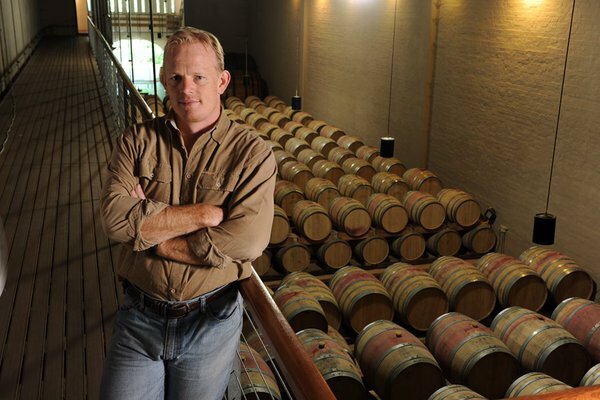 When I spoke to Boela Gerber, the much-awarded Winemaker of the Groot Constantia Estate in the Constantia Wine Appellation, he said he has much hope for the Shiraz on the Estate. 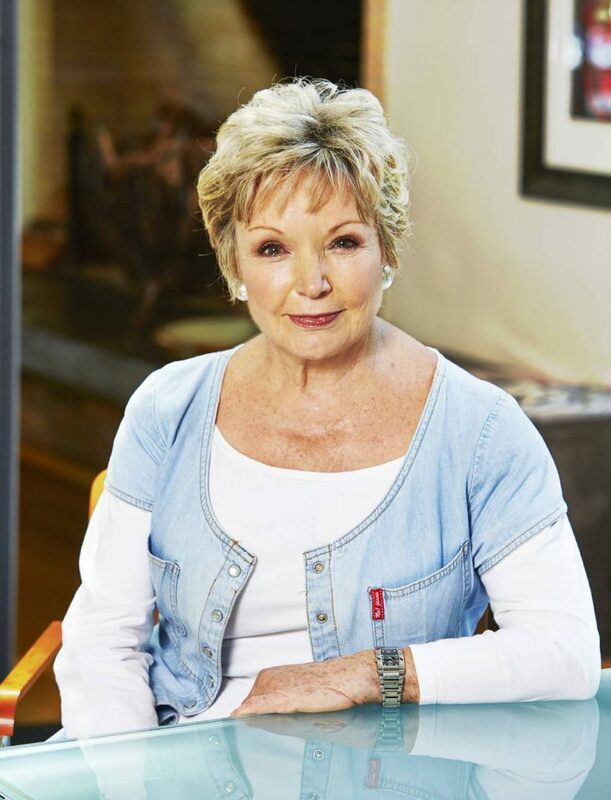 He felt then, that the Vineyard Manager ‘Flo’ Beukes, was getting to know the vineyards and that the quality of the grapes coming in to the winery was improving harvest on harvest. The Groot Constantia Shiraz 2016 is a child of one of the worst droughts seen in the Western Cape in living memory. The grapes for the Groot Constantia Shiraz 2016 come from a single block which faces south to south east and is planted in a mix of Clovelly and Glenrosa soils. The climate is affected by cooling breezes of the Benguela Current which flows up our west coast from the deep cool south Atlantic. The blow over the mountains ameliorating the summer heat in the vineyards and allow for a slower ripening and longer hang time for the grapes which adds so much to the final wine. Different pickings in the ideal ripeness window were separately vinified. The largest component in closed tanks with regular pump overs for greater extraction. A small portion of the Groot Constantia Shiraz 2016 was fermented as whole bunches in open top fermenters with manual punch downs. The wines were matured for 12 months in 500 litre barrels, 25% in New French Oak, 25% 2nd fill, 25% 3rd fill barrels and 15% 4th fill barrels, with 10% in a 2700 litre Foudre. The wines were then blended and prepared for bottling. Minimum filtration prior to bottling ensures the intensity and depth of the wine. Some sediment may form over time. From a Bordeaux shaped bottle with the word Constantia embossed in the glass at the base of the neck. 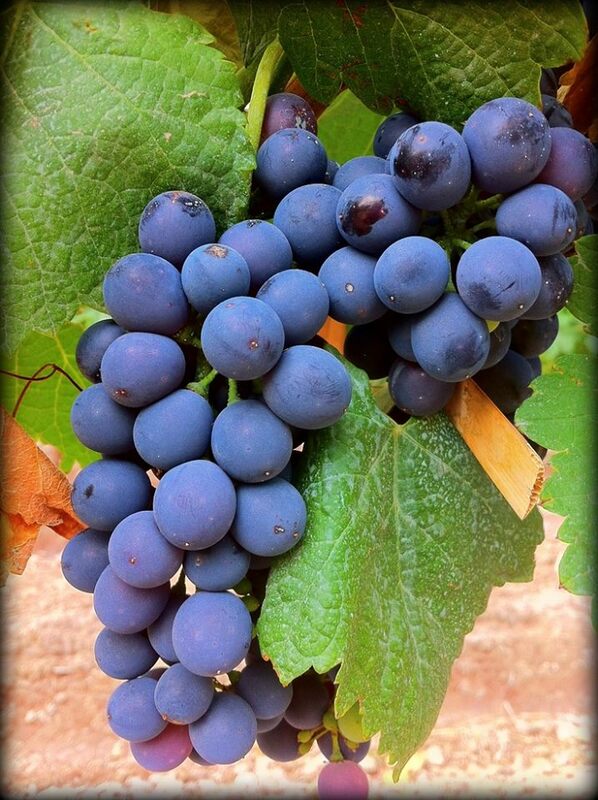 This indicates that the grapes used in the wine are from the Constantia Wine Appellation. The label is classic Groot Constantia with an etching of the Manor house. In the glass, it is a deep bloodplum at the heart which pales out to a translucent ruby at the edges. The aromas are of black fruits like plums and roadside brambles. There is an undertow of charcuterie, fennel seeds and a grind of black pepper. The wine is fresh, the tannins cashmere clad, and it is very generous on the palate. The classic Shiraz ‘smoke’ is interwoven with all the elements in a long satisfying and gently waning aftertaste. All the elements for maturing with cool cellaring which will give greater rewards in a couple of years. The Groot Constantia Shiraz 2016 is made for good food. Chilled slightly in summer, it offers much reward. It is really perfect as a partner for red meat, the traditional Sunday Roast, with crispy roast potatoes, real gravy and all the accompaniments. 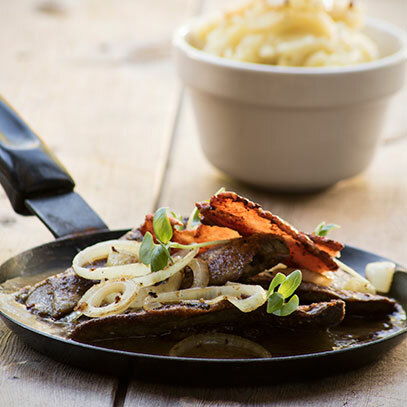 However, when you are feeling like a good bottle of wine with your midweek supper, this is perfect with fellow Constantia resident Ina Paarman’s Lamb’s Liver with Bacon and Gravy. Click HERE for her recipe.